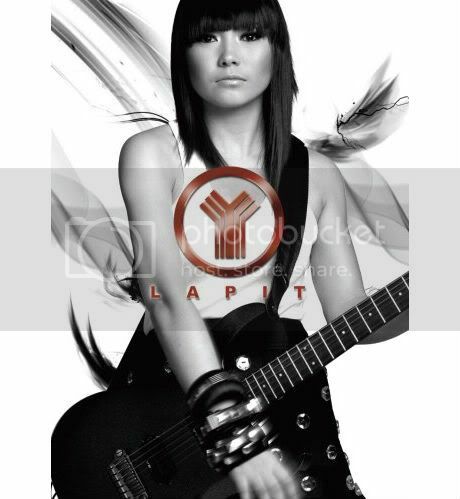 Music Mania – Hot Pinoy! 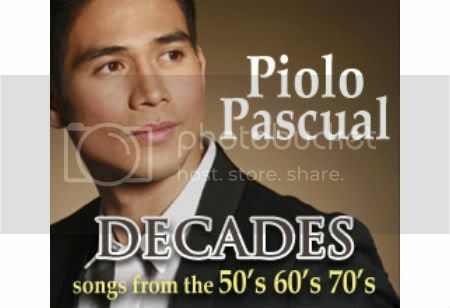 Star Records’ making available Piolo Pascual’s soon-to-be-released 6th album “Decades – Songs From The 50s 60s 70s” in digital format for early downloads. The installment on these highly-awaited, freshly recorded songs includes Babe, If I Fell, Terminal, Strangers In The Night and You’ve Lost That Lovin’ Feelin.’ You can go to StarRecords.ph for quick mp3 downloads. 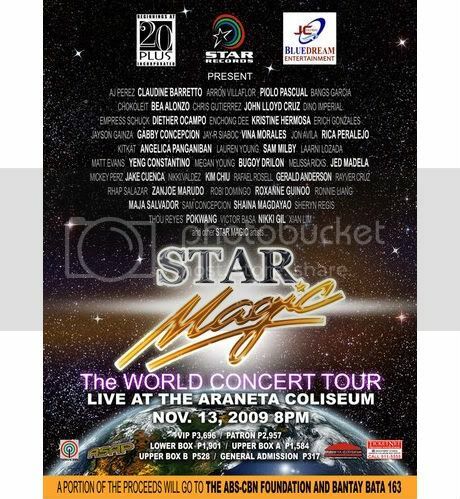 Piolo just finished their Star Magic World Concert Tour last night together with his fellow Star Magic celebrities at the Araneta Coliseum. On November 29, he’ll be hosting the 23rd PMPC Star Awards back-to-back with John Lloyd Cruz at the PAGCOR Grand Theater in Paranaque. Piolo’s currently playing Carlo in ABS-CBN’s primetime slot ‘Lovers in Paris’ together with his real-life dream girl, KC Concepcion as Vivian. 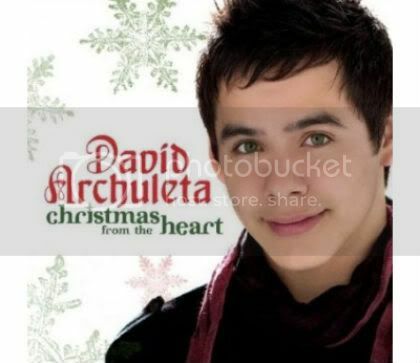 Rumors has it, he was supposed to make an original song for KC. However, his album’s gonna include revival songs that will naturally exclude his new composition.